Soil conditioner. Improve soil structure. Increase ion exchange capacity of soil. Enhance resistance to stress for soil, especially reduce high salts in alkaline soils. Enhance nutrients uptake and increase the content of humus in soil. Prevent soil from contamination of heavy metallic ions as well as other harmul matters. Used for field crop, 55-100kgs/ha per crop season, including all kinds of economic crops. Used for fruit trees, 1-3kgs per plant. Mix additive: 30-60kgs per ton of composite. 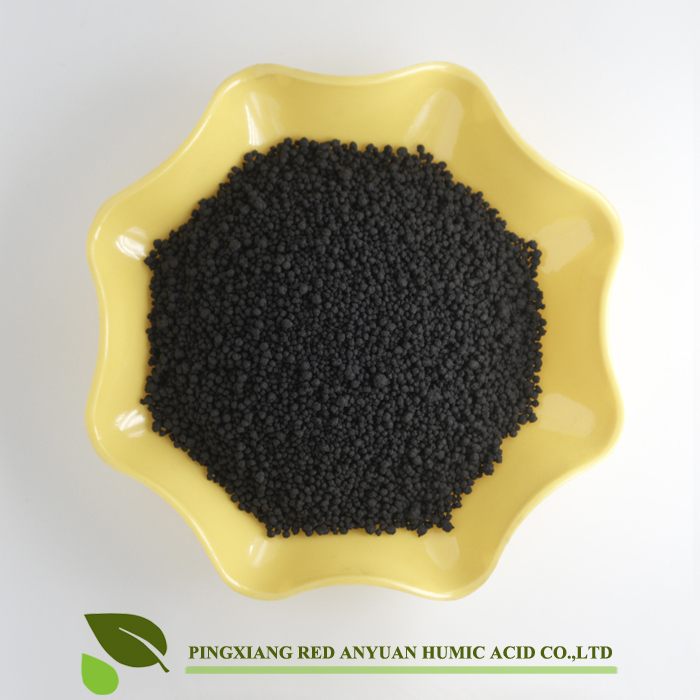 Pingxiang HongAnYuan Humic Acid Co.,Ltd,founed in 2000,is a leading enterprise in its industry,specialized in production&sales of all kinds of humic acid,sodium huamte,fulvic acid and other relative fertilizer.The products can be widely applied to agriculture,industry in domestic and abroad. HAY takes customers as priority ever since its foundation.Dedicated in providing the best products and service for customers,the HAY management pays great attention to talents,advanced technologies and manufacturing equipments.The enterprise has also certified its management processes to ISO9001:2008 Quality management stards and CIQ certificate to ensure stable quality of its products. Come and visit our manufactory is warmly welcomed! Demand--Custom demand are welcomed,we can customize your brands. MOQ –5 ton, the least mininum to support you. Packages--super sack with pallet,25kg plastic bag,kraft paper bag or as your request. Payment--Various options to make payment more convenient. Delivery & Logistics—Within 15 working days after receipt of payment or L/C; We have big discount from forwarder (Long Contract) or LCL to save on your freight cost. 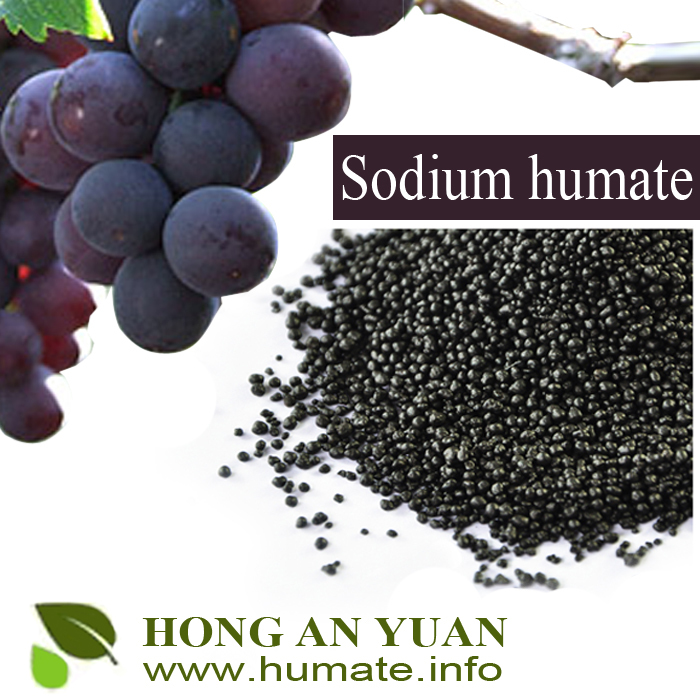 Quality--Humic acid Sources are extracted from young active leonardite mine. Customer Service—email us and we will handle them ASAP. 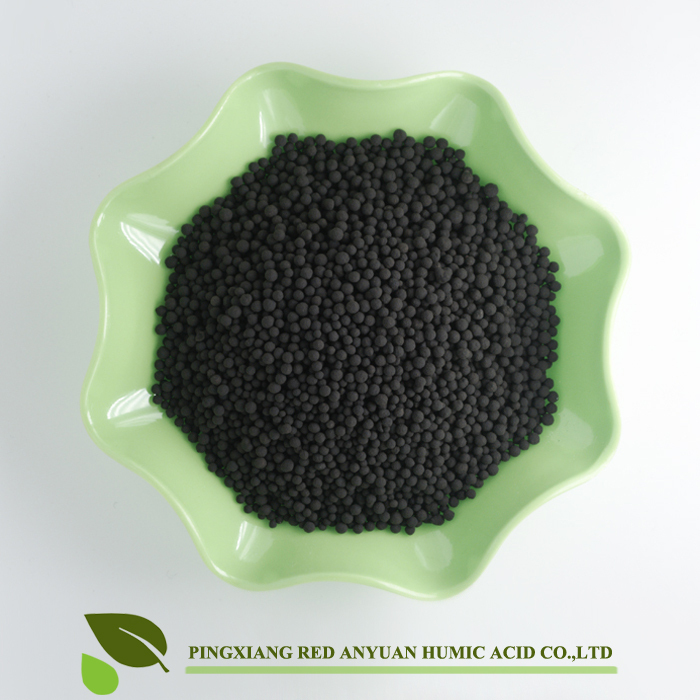 Copyright © PingXiang RedAnYuan Humic Acid Co,. Ltd All Right Reserved.